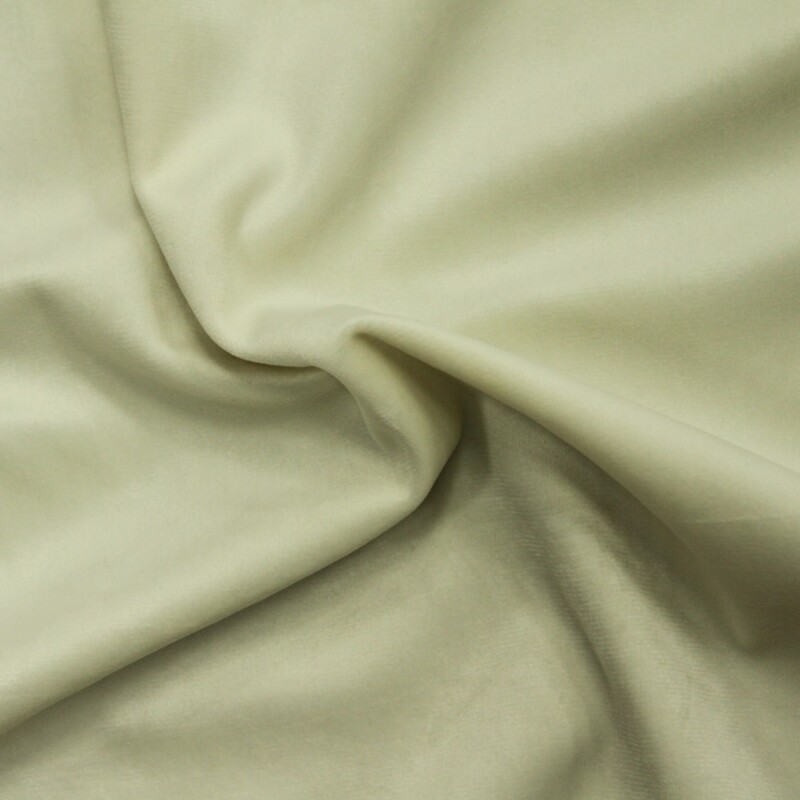 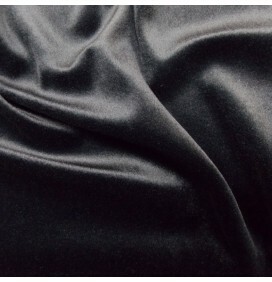 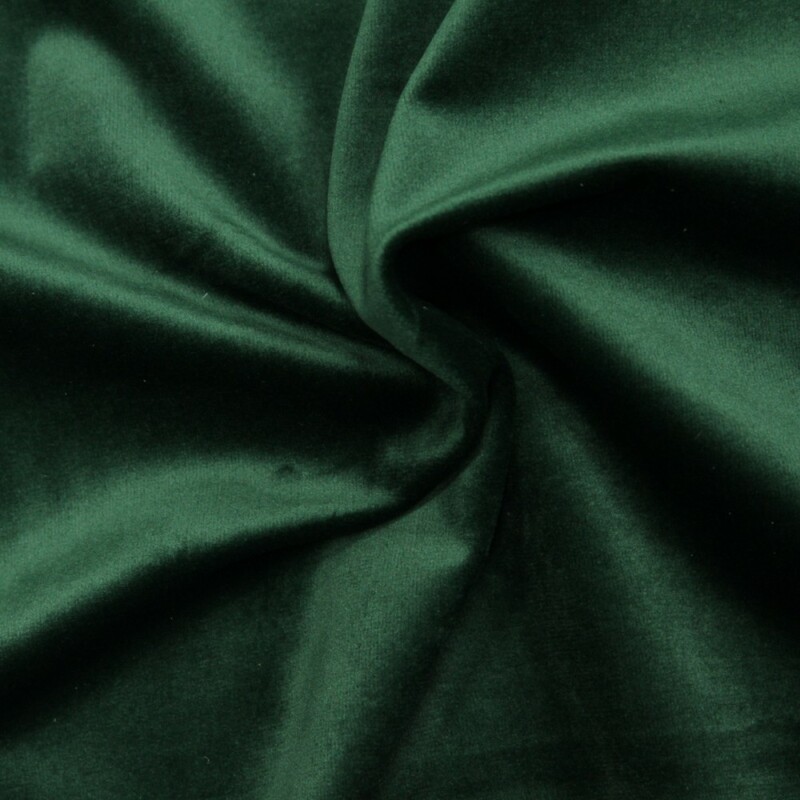 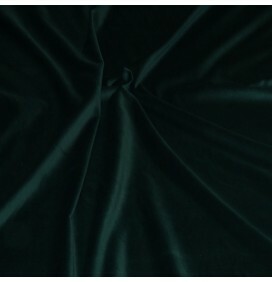 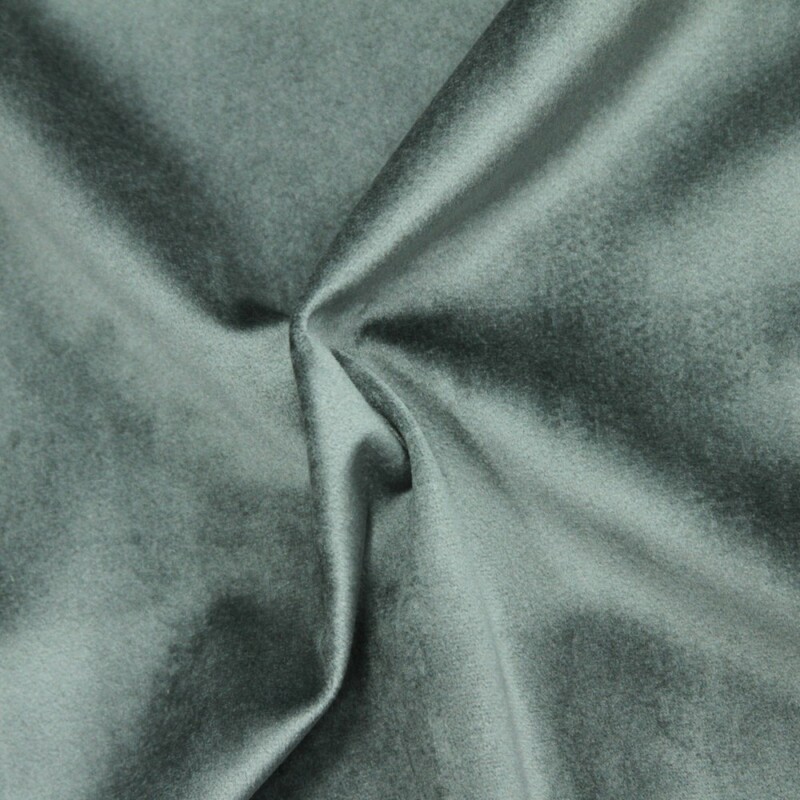 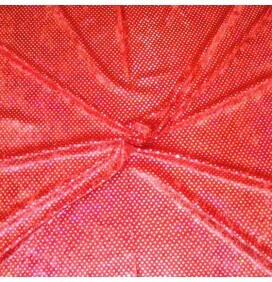 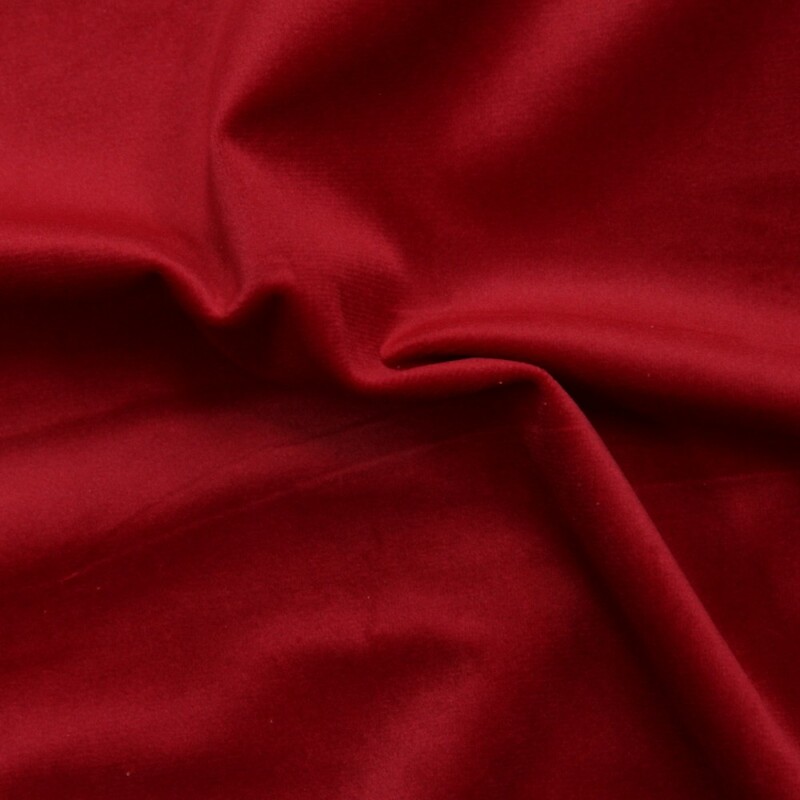 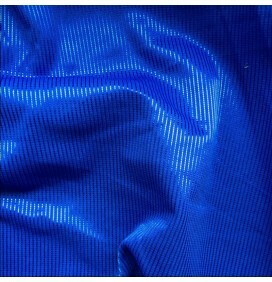 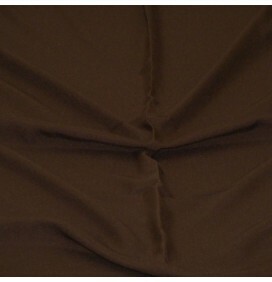 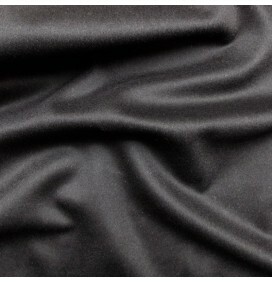 High quality cotton look velvet fabric. 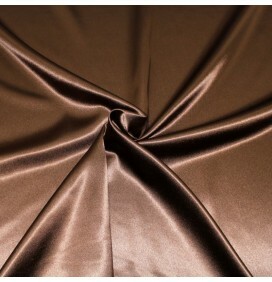 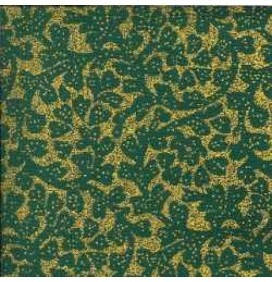 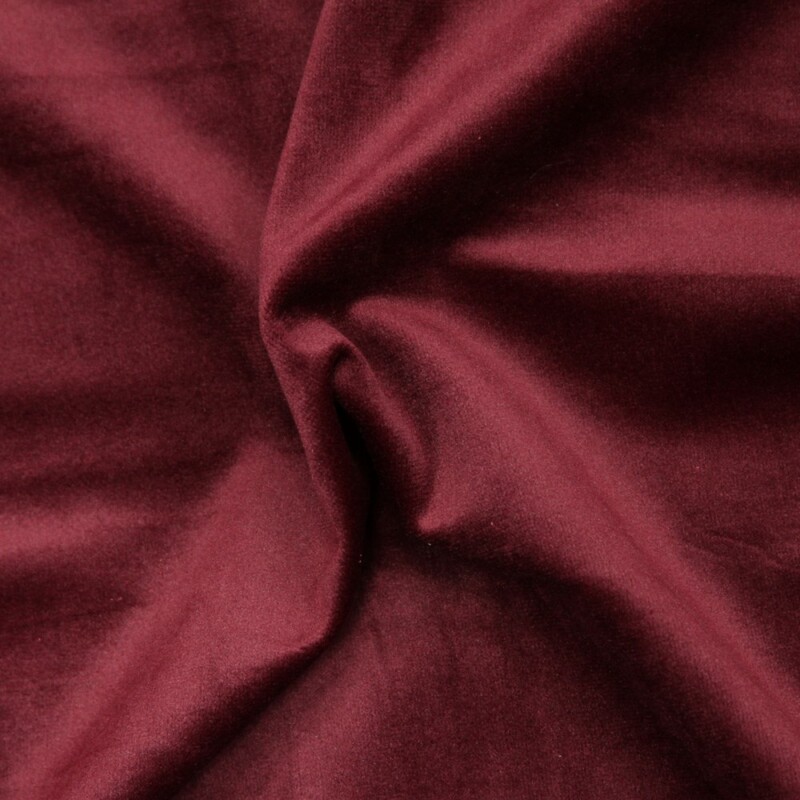 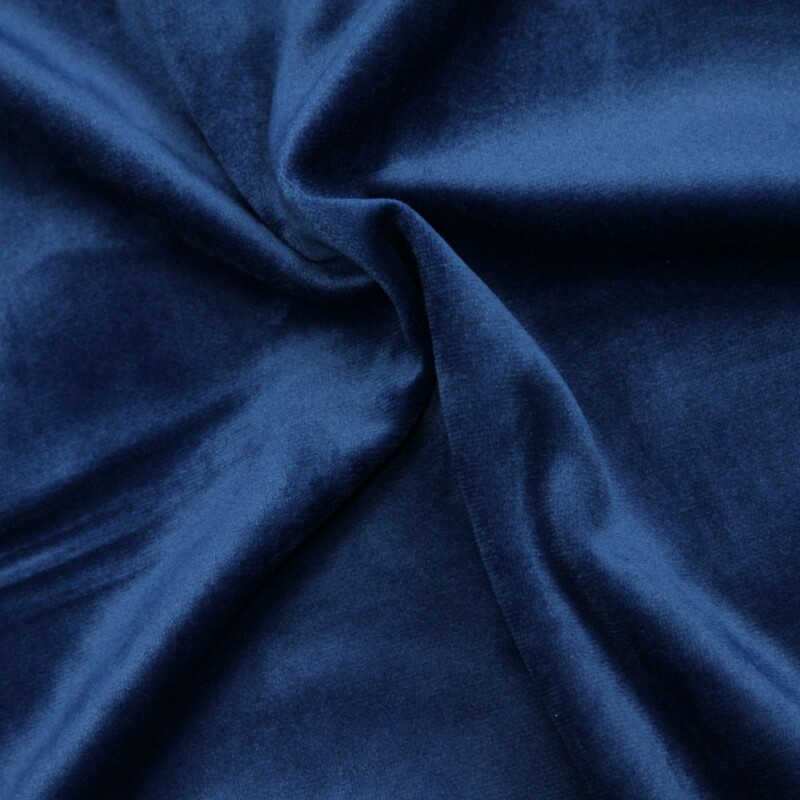 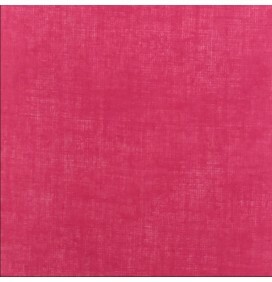 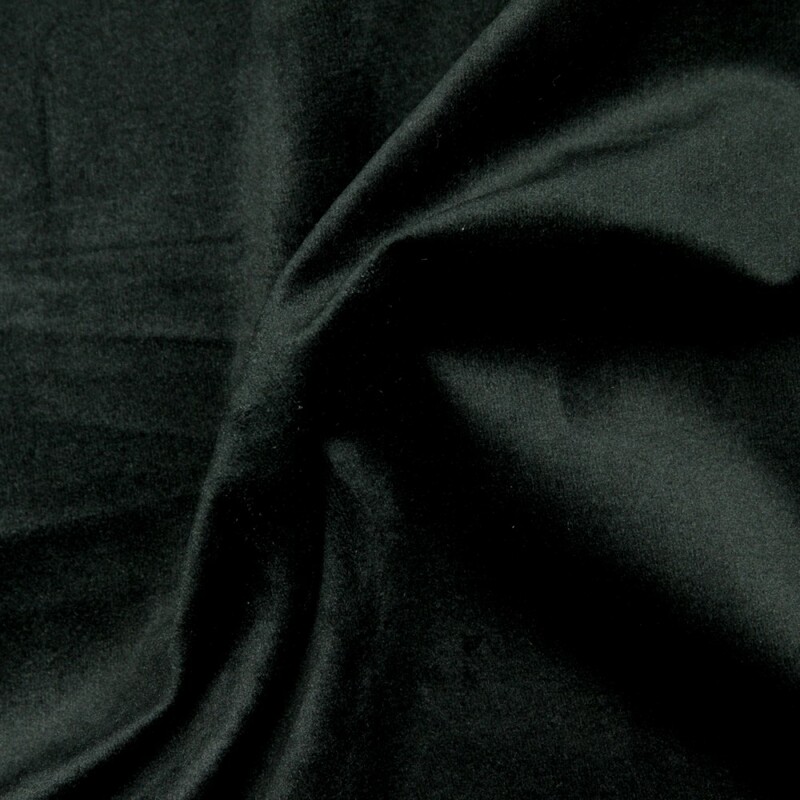 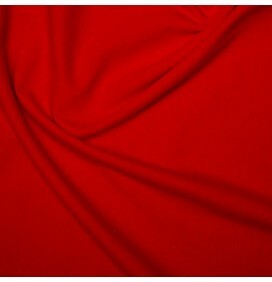 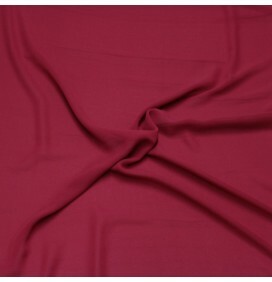 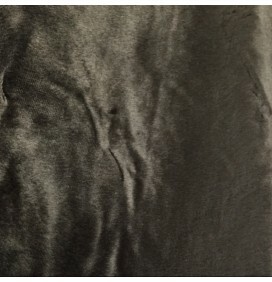 Cotton look velvet is seen as the highest quality of the velvet's. 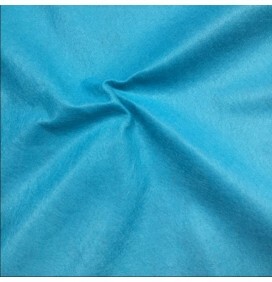 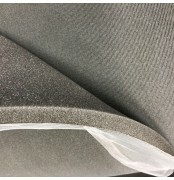 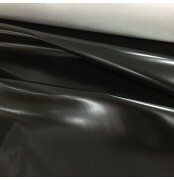 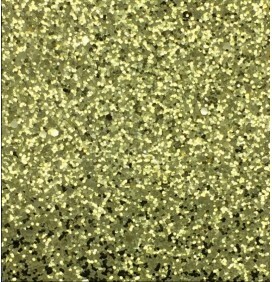 It has an extremely soft feel with a matt front and beautiful feel. 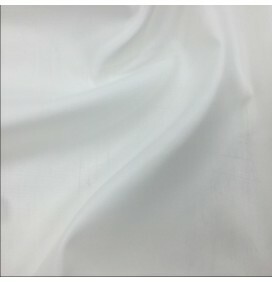 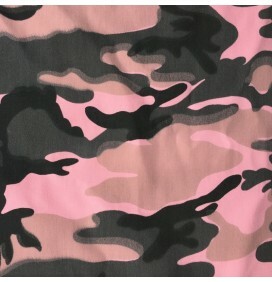 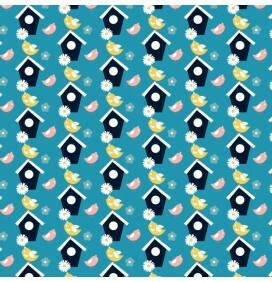 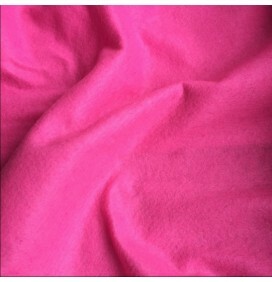 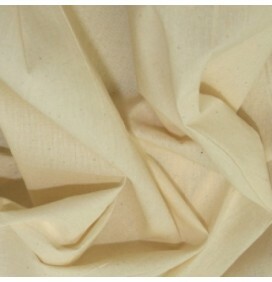 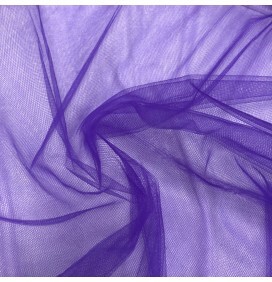 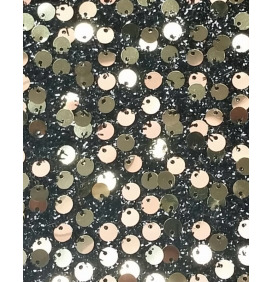 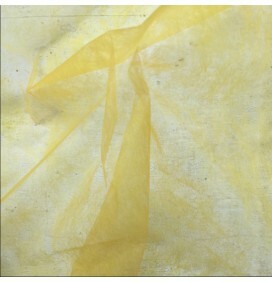 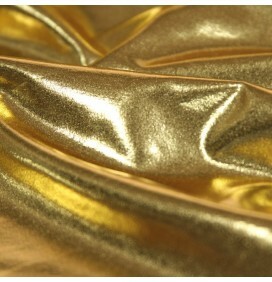 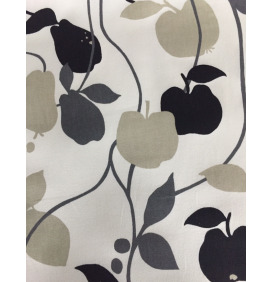 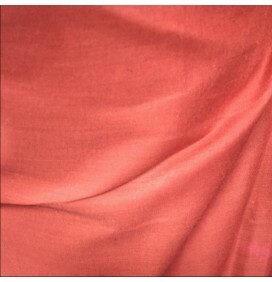 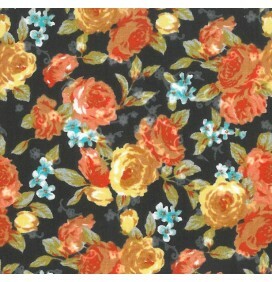 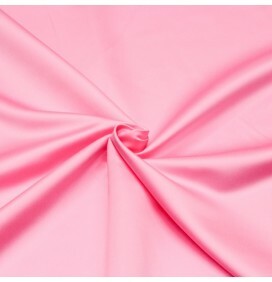 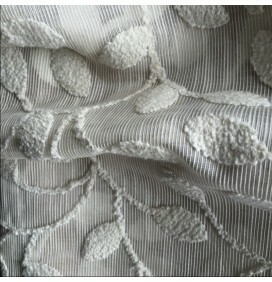 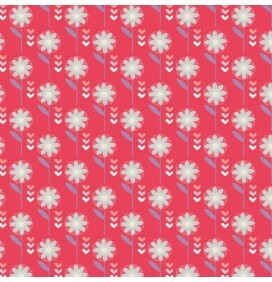 Ideal for soft furnishings, curtains, garments, headboards, dresses and jackets.